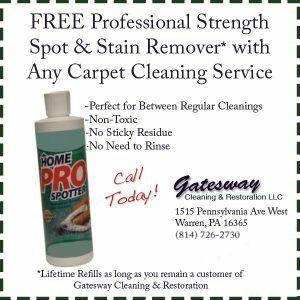 Gatesway Cleaning & Restoration has been successful at removing unwanted odors from homes and businesses in the Warren County area. 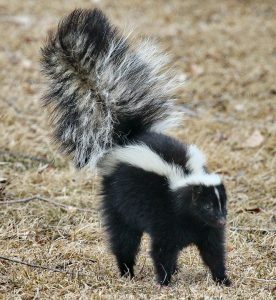 We are certified by the Cleantrust which means we have been properly trained to eliminate even the most stubborn odors. You know that you can trust Gatesway Cleaning and Restoration to handle all of your odor removal needs.